Includes 5 rounds of applications. Save Now! 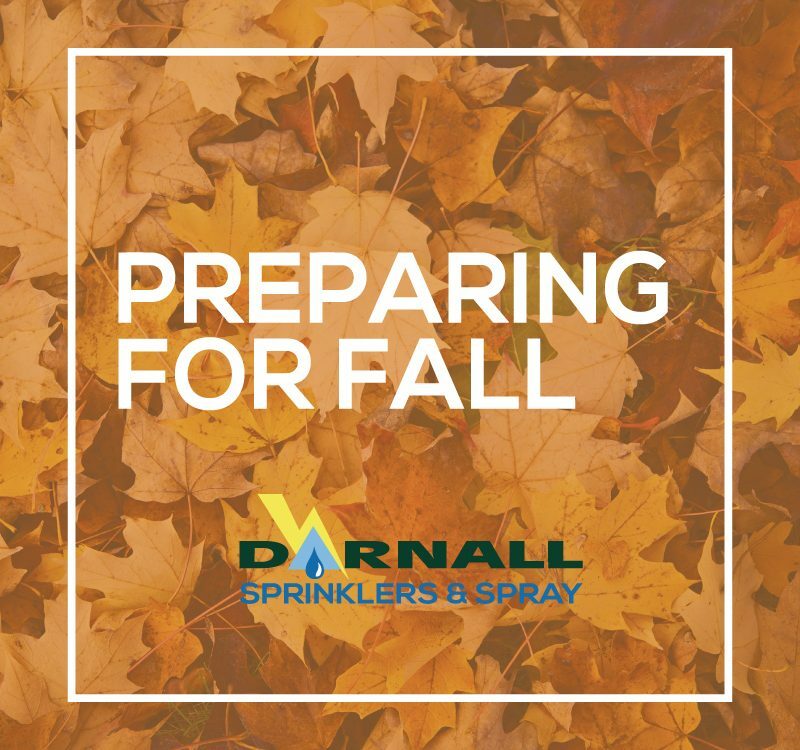 Darnall Sprinklers and Spray offers competitive pricing, residential and commercial services, and only Licensed and Trained Technicians. Does your system leak or do you need a new sprinkler system? 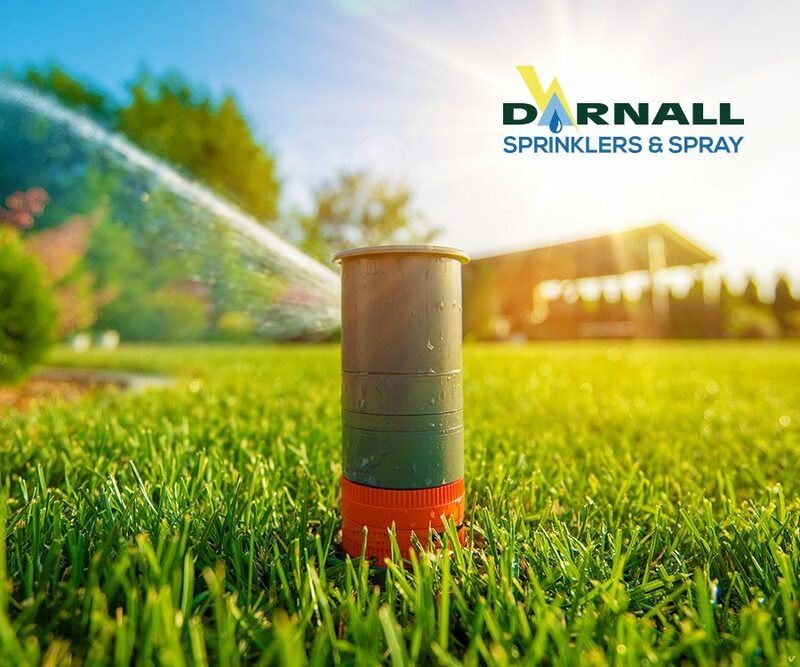 Darnall Sprinklers and Spray services and installs sprinkler systems. We offer sprinkler repair services throughout all of Spokane, Spokane Valley and Idaho. Amp up your curb appeal by investing in our fertilization programs, to ensure green, weed free grass all season long. 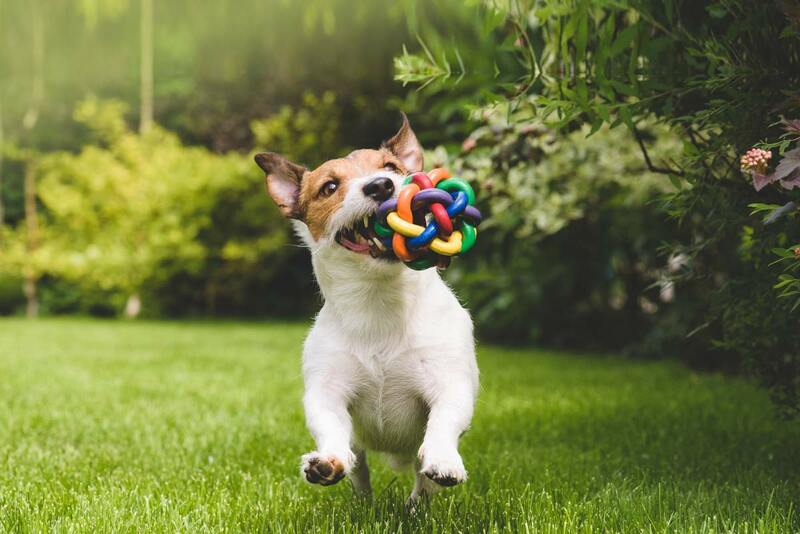 With our fertilization package we apply 4-6 applications a year depending on what your lawn needs to be lush, green, healthy, and weed free all year long. Prepare your home for spiders, ants, wasps and yellow jackets. 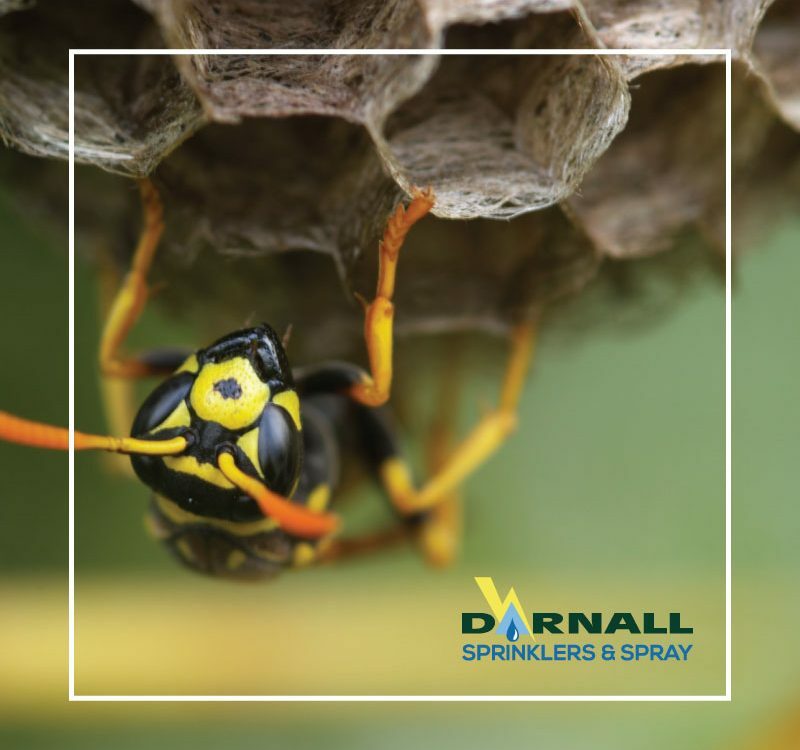 Darnall Sprinklers and Spray services residential and commercial properties for pest control. We offer competitive pricing and all employ only Licensed and Trained Technicians. No 1-800 or Call Center Numbers. Check back often for the latest information to take care of your lawn, home improvement tips, and specials on our services.